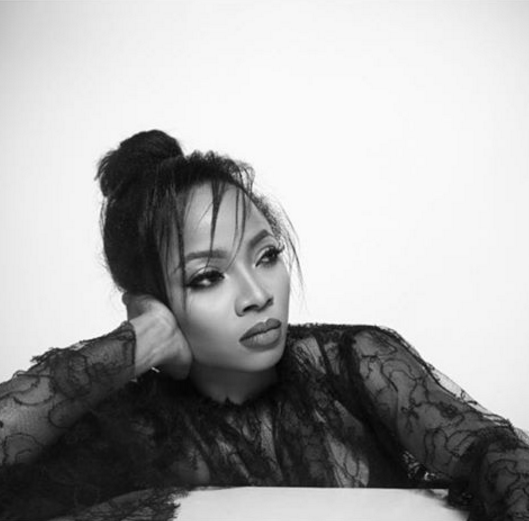 Toke Makinwa sets to launch her much awaited book, ‘On Becoming‘ on November, 27, 2016. She says “it is not a tell-all but a must tell”, and the book did speak of many things. She spoke of her childhood days, and the sad loss of her parents as a result of a fire incident in their home when she was 8 years old and its impact on her life. He walks away, leaving me there with my heart in my hands. I see him pacing, like he is having a private conversation. Then all of a sudden, he walks back to the living room, looks straight into my eyes and says, ‘She’s pregnant’. 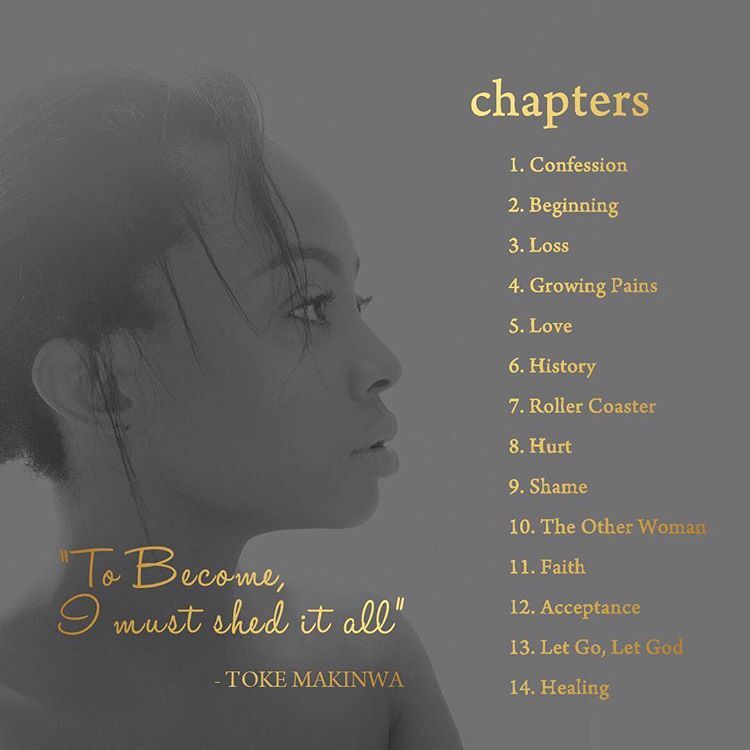 In her book, Toke reveals details as she works towards her healing. The devil finds a way to fill your head with lies when you have just gone through a period. We do not want to give too many details away. This book is a MUST READ! Toke will be launching it in Nigeria this Sunday, November 27, 2016. 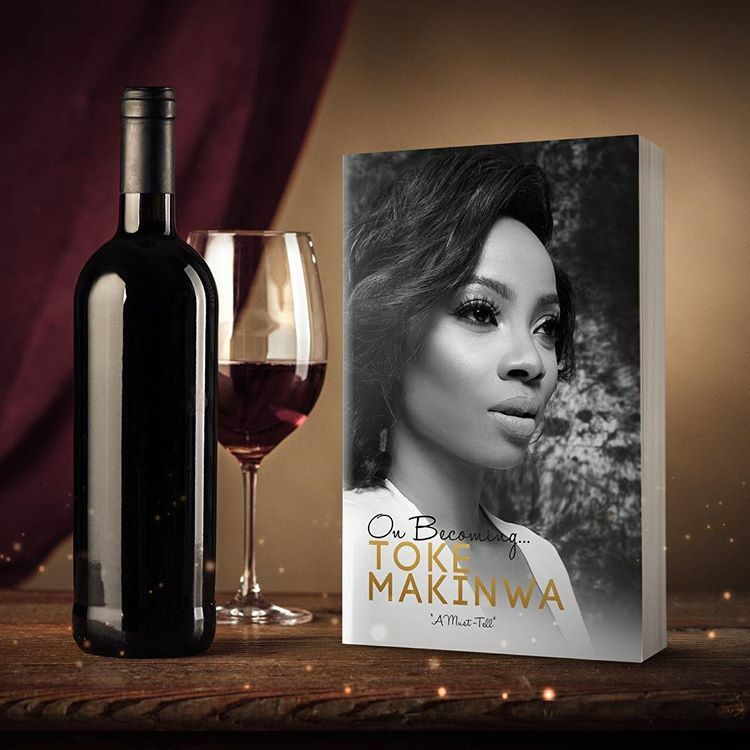 It will be released on November 28, 2016, in bookstores across Nigeria, South Africa, Kenya, United Kingdom and the United States. 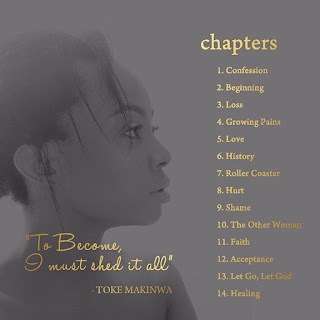 E-Books will be available on Kindle, Amazon, OkadaBooks and more. Be sure to get a copy!